PVC was widely known to be used in making raincoats and see-through bags. 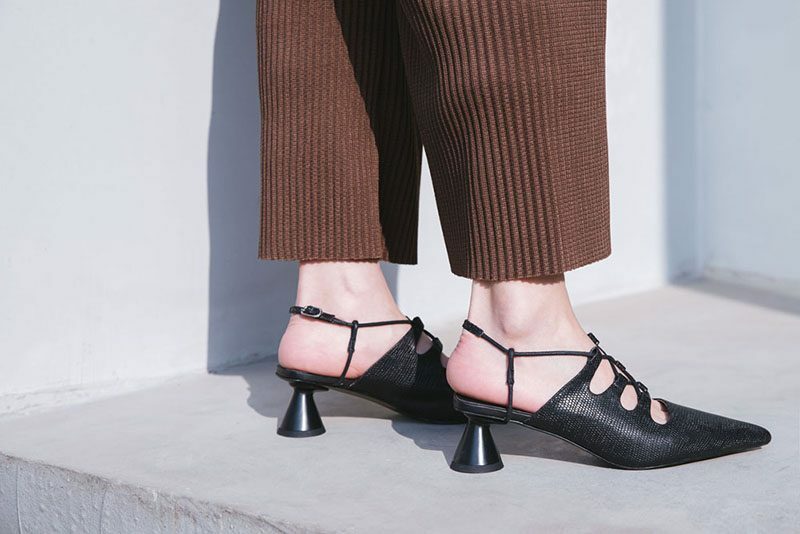 But who would have thought that this would become a popular fashion trend in sneakers too? 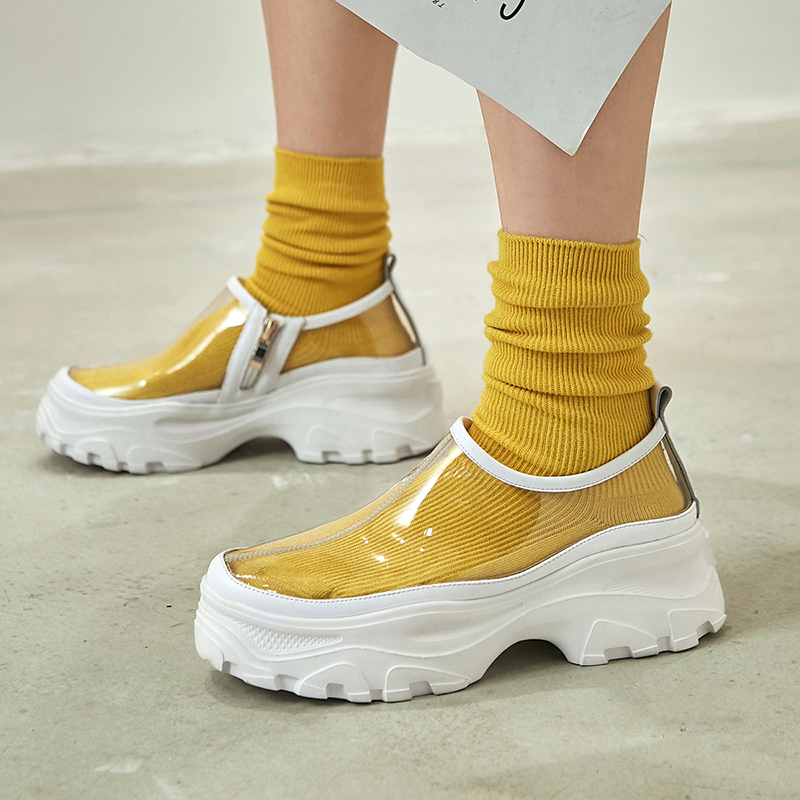 PVC sneakers recently made an entry into the clear shoe category. PVC sneakers started becoming popular on Instagram. They are rising quickly to popularity amongst celebrities and high-end fashion bloggers. The best part about PVC sneakers is that you can wear them with almost any outfit, as they are the center of attraction in your look. 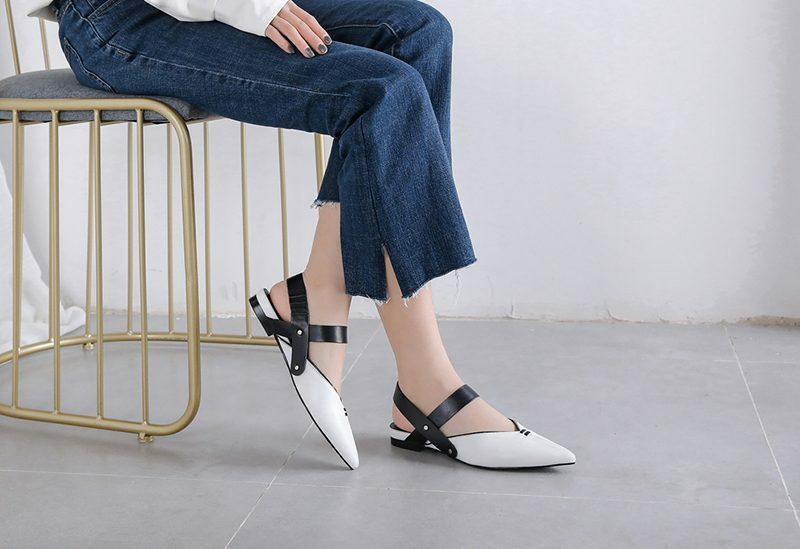 If there is anything you should be thinking of buying in footwear for the upcoming seasons of 2019, it should be PVC sneakers. 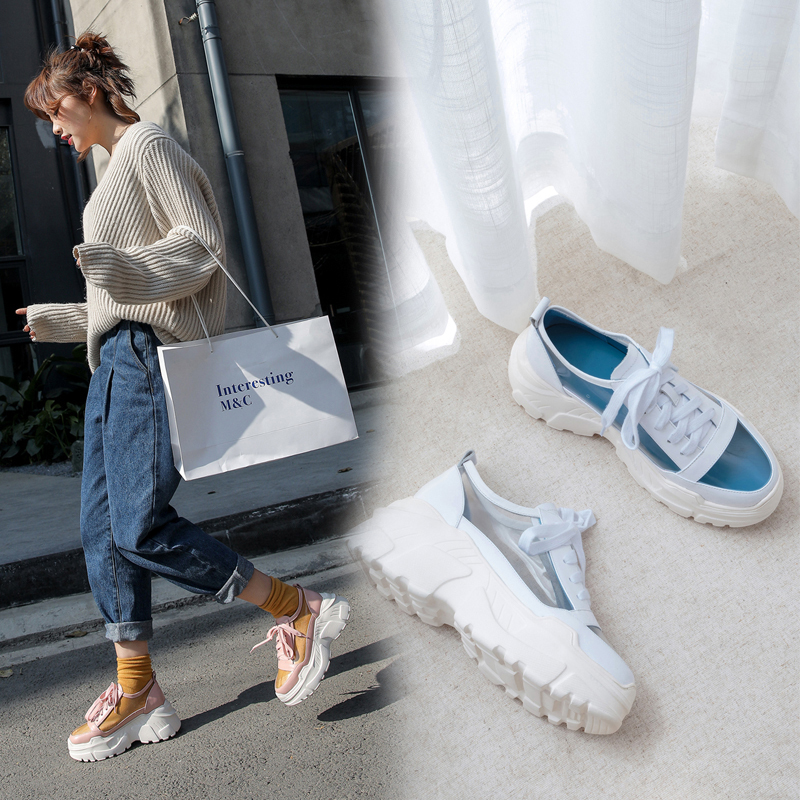 From white platforms to pastel colors, PVC sneakers this season are available in many variety and styles as they are super stylish and comfortable to wear every day. The advantage of wearing clear shoes is that you can actually style your favorite socks. Whether colored plain socks or print socks, like animal prints, floral prints and even cartoon characters, they enhance your style with a fun and playful vibe and look effortless cool. 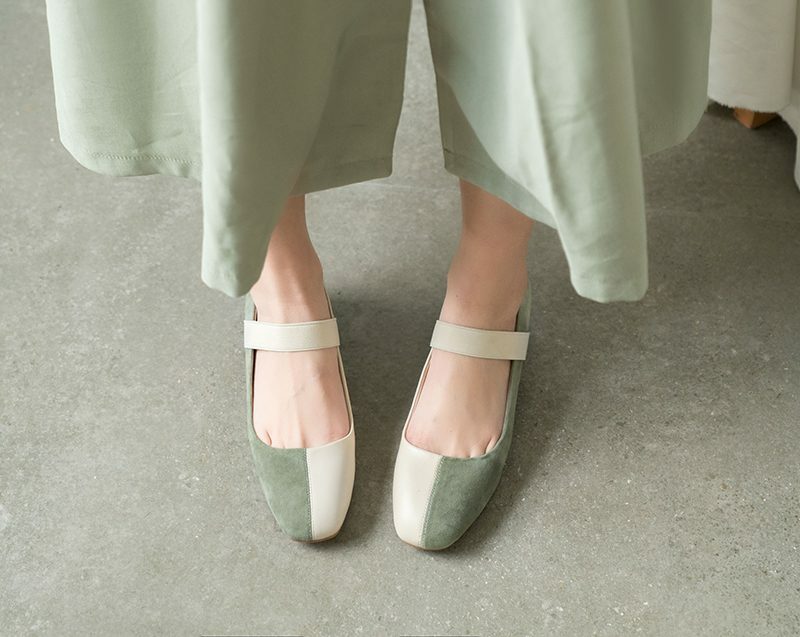 The chunky sole are comfortable to wear all day every day while elongate your silhouette. 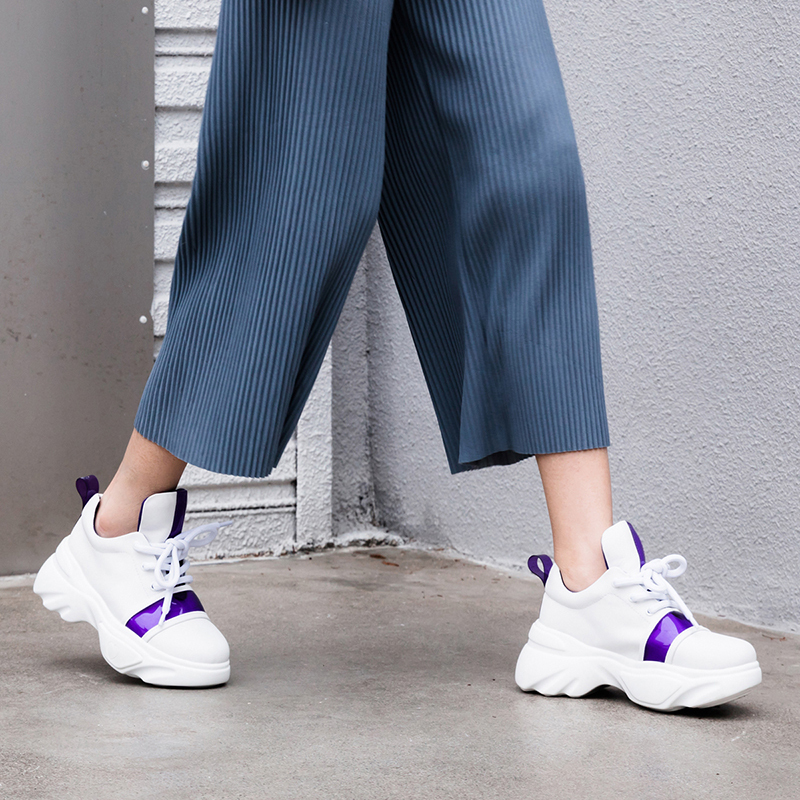 PVC sneakers are the ultimate statement shoes to have this season and and really want more attention towards your footwear. PVC sneakers offer great comfort and waterproof plastic upper are easy to maintain. For a busy work schedule or even a casual day, it is the best option if you have to walk around to and from many places all-day long. 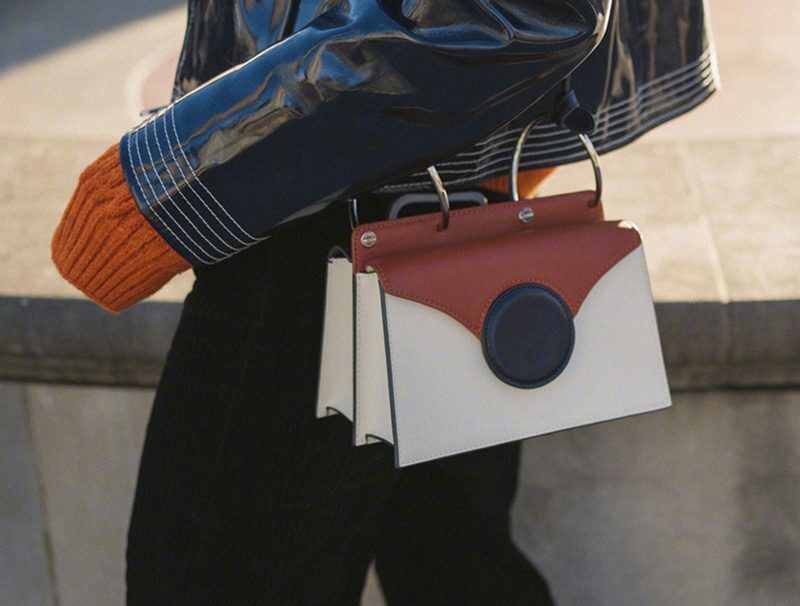 They also put your daily style right on top of the current fashion trend.